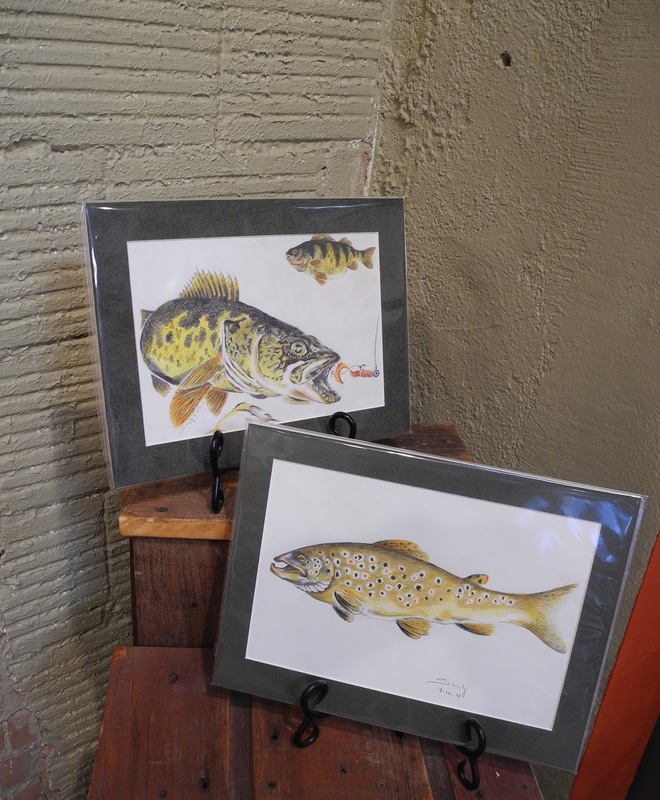 Viva Gallery wants holiday shoppers to find more variety this year at the gallery. We invited 8 Guest Artists! 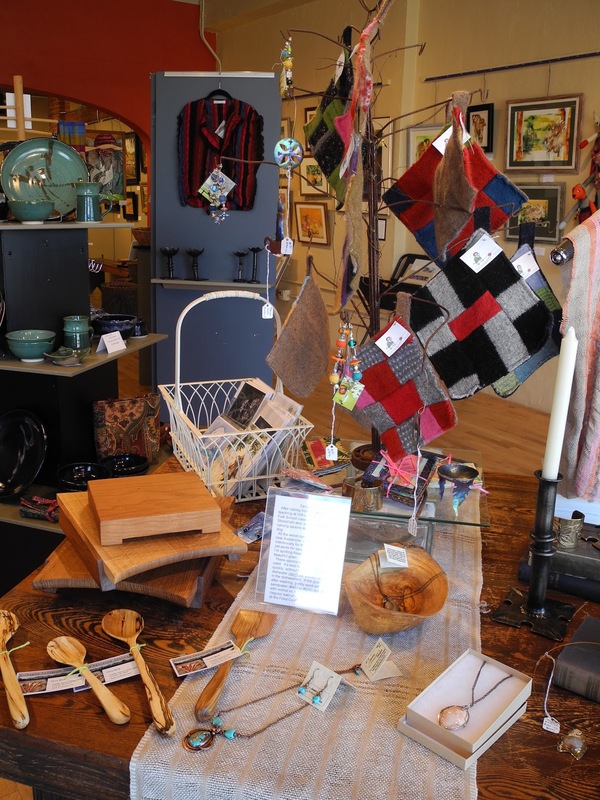 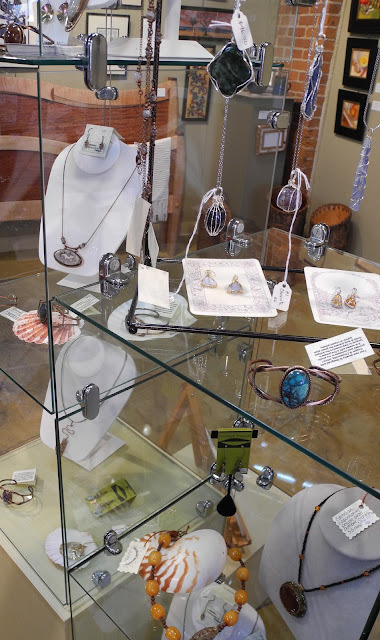 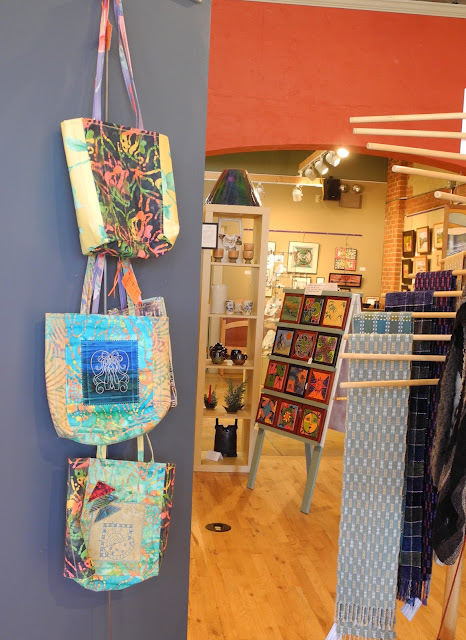 Shopper and Gallery-goers can peruse the handmade, local art and find lots of great gifts now through December, there's something for everyone!